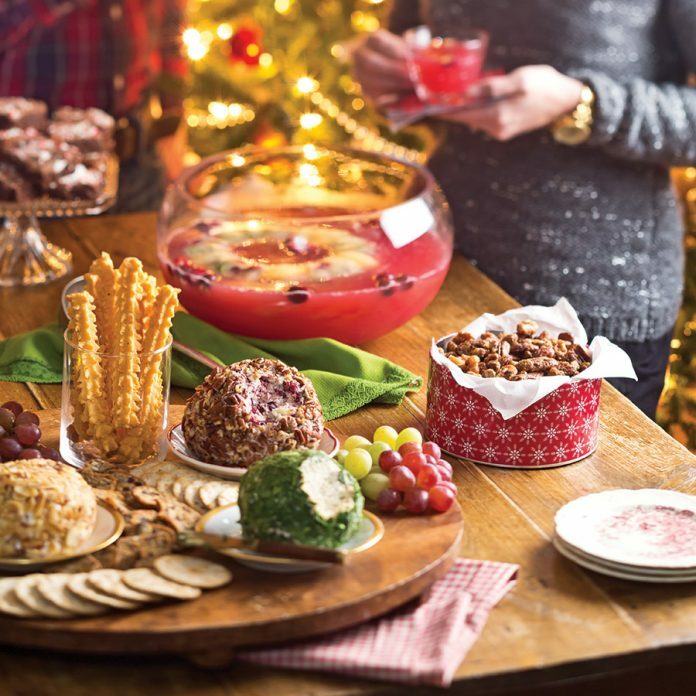 These holiday appetizers will make your Christmas merry and bright. Thanks for all the great appetizers. Can’t wait for my NEW Taste of the South magazine to come.